Space is always a paramount consideration for anyone when they are considering their next apartment or home purchase or rental. At the end of the day though the Location Location Location montra often takes precedence over other considerations like closet and storage space. Living in Chicago this is often highlighted as city living does not afford as much space as someone may find in a comparable price home in the suburbs or other rural areas. That is where traditional storage facilities come in. I am sure you are used to the concept. You lug your things to a steel box somewhere in your vicinity to spend all day playing 3D Tetris with your things trying to cram them into your allotted steel cage. 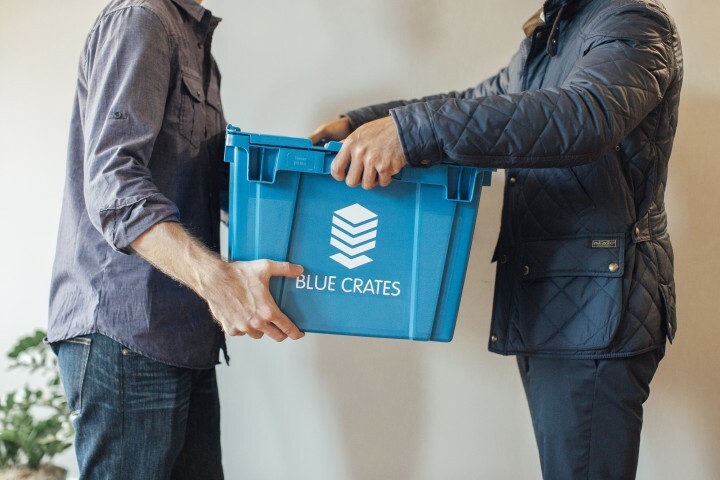 Blue Crates takes the traditional storage model and turns it on its head so you do not have to deal with the hassles associated with the traditional model of Chicago storage facilities. Blue Crates does all the heavy lifting for you. Blue Crates will bring industrial strength plastic crates and wardrobes to your door so that you can pack up your items. Once you have everything packed, Blue Crates will pick up your things and store them until you need them back. Included with the service is a digital catalog that makes recall as easy as a click of a button. Living in Chicago is a perk in itself that is well worth the sacrifice in space. 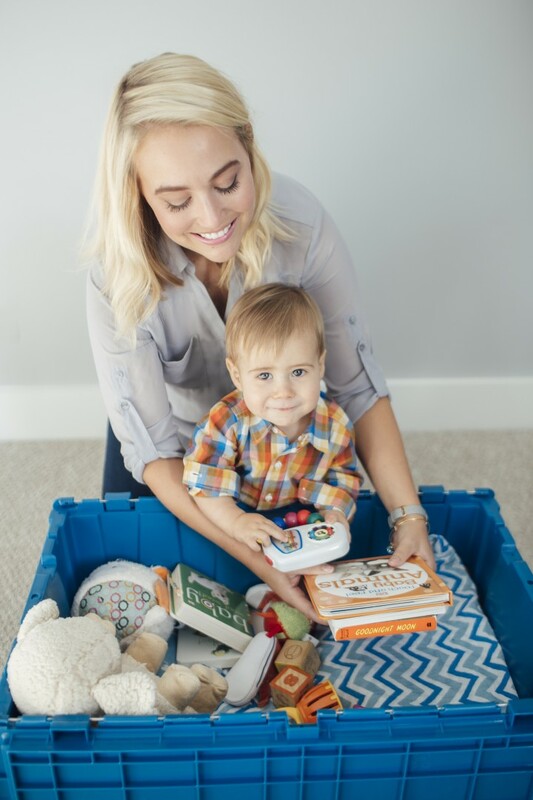 Let Blue Crates help make your home the perfect spot for you regardless of size, because with Blue Crates you now have access to Chicago’s largest closet. For more information on Blue Crates and options for storage Chicago follow the link.